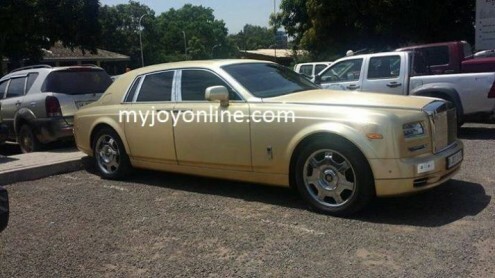 Ghanaian’s richest player, Asamoah Gyan arrived in Ghana on Tuesday with his Golden Rolls Royce car standing by to pick him up from the airport. 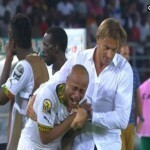 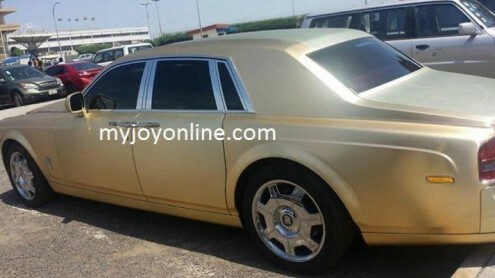 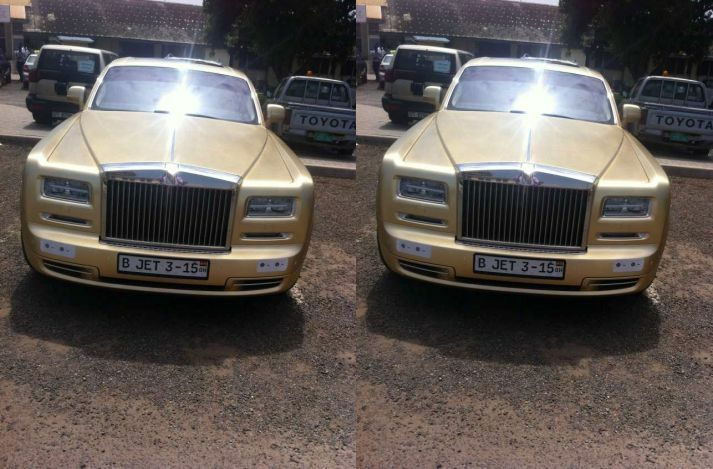 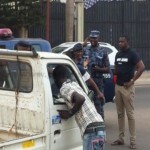 According to reports, the car is worth GHS 1.5 million Ghana cedis. 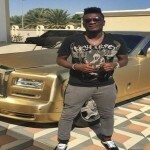 He brought the car during his days with United Arab Emirates club Al Ain.